This cruise/tour involves early starts, long travel days, numerous types of transportation and relatively strenuous travel conditions. Members should be in good physical condition to undertake this journey. Alaska and the Yukon are the last frontiers of North America. This is a land too wild to be tamed, with rugged peaks and raging rivers; a land of grand vistas and hardy people. Its history is relatively short, having only been really explored during the gold rushes at the end of the nineteenth century. In recent years a new ‘gold’ rush has taken place, in search of oil, but the land remains wild and inviting. Come with us as we too discover this new land. We will spend eight days touring the north, both Canadian and American. 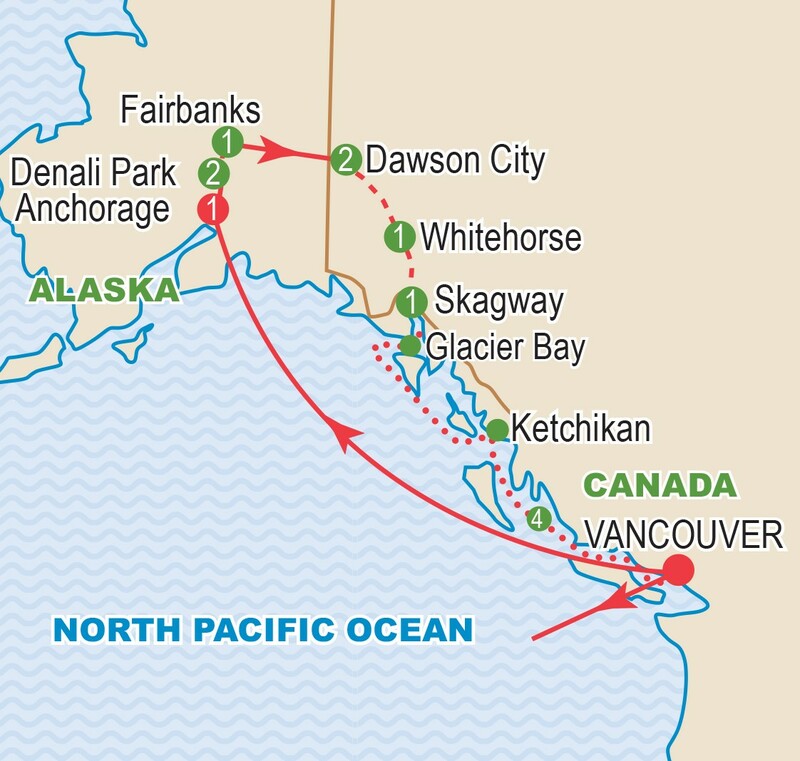 Visiting such well known locations as Anchorage, Denali National Park, Fairbanks, and the Gold Rush city of Dawson. 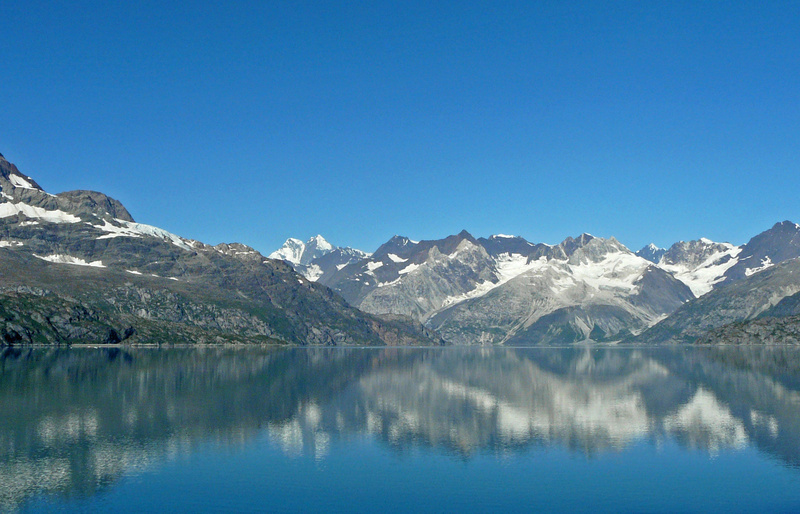 Then enjoy four nights of pampered luxury as we cruise on the ms Volendam to Glacier Bay and south along the Inside Passage to Vancouver. Rocky Mountaineer Rail Adventure: Join this optional extension and explore the beauty of the Rockies aboard the exceptional Rocky Mountaineer. An unforgettable experience from Vancouver to Calgary via Kamloops and Banff! Luxuriate in our private, full-dome railcar as the McKinley Explorer takes us into Denali National Park, one of America's greatest wilderness preserves. While in the park, perhaps enjoy a walk by the river, watch for different species of local birds, or raft down the Nenana River. Today’s excursion takes us deep into the park in search of big game; moose, caribou, dall sheep and perhaps a glimpse of a grizzly bear. 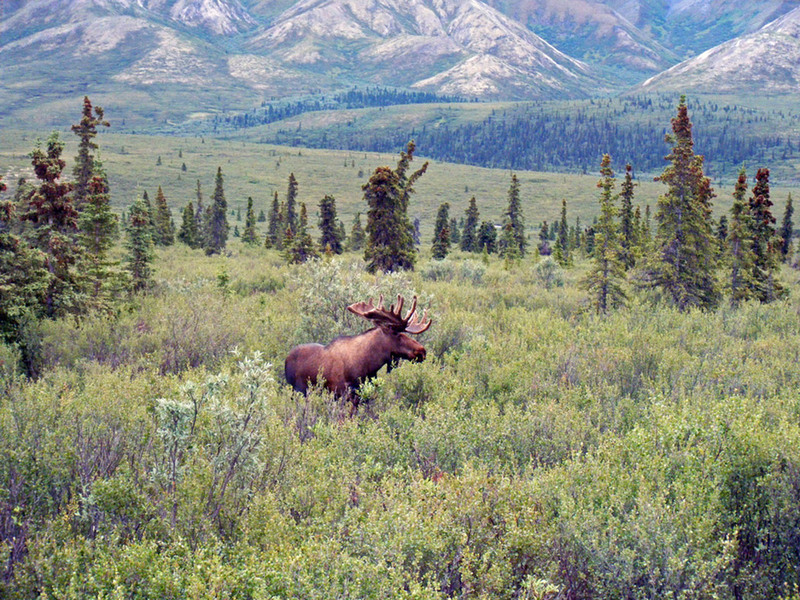 Watch for views of Denali, North America's highest peak at 20,392 feet. This morning we will enjoy free time in Dawson where you may want to visit the rustic cabin of Robert Service, bard of the Yukon or see the site of the first strike at Bonanza Creek. 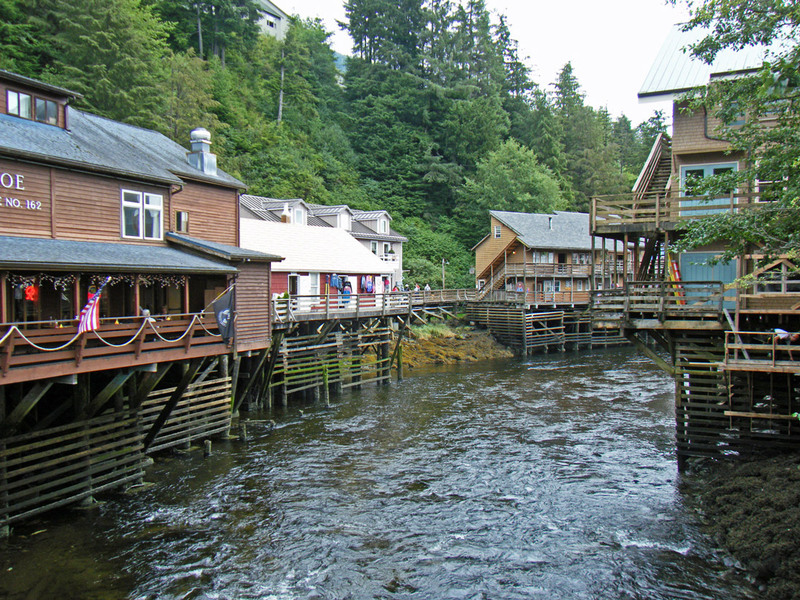 This afternoon, we enjoy a river cruise on the nostalgic paddle-wheeler, Klondike Spirit. This evening we can join the fun at Diamond Tooth Gertie’s and the Gaslight Follies, complete with villains and heroes, at additional cost. Homeward bound, we sail along the scenic Inside Passage, relaxing with new found friends and enjoying the majestic scenery of forest clad mountains and snow capped peaks. 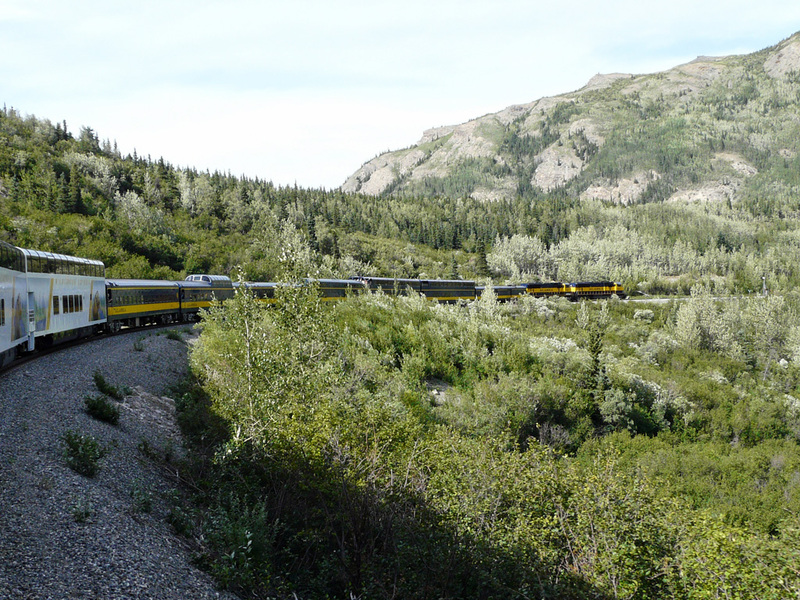 McKinley Explorer: Witness Alaska’s pristine wilderness from Anchorage to Denali National Park, on board the McKinley Explorer, enjoying fabulous views from our reserved seats in the full-domed double-decker railcar. The lower level is a private dining area where we have two included meals. 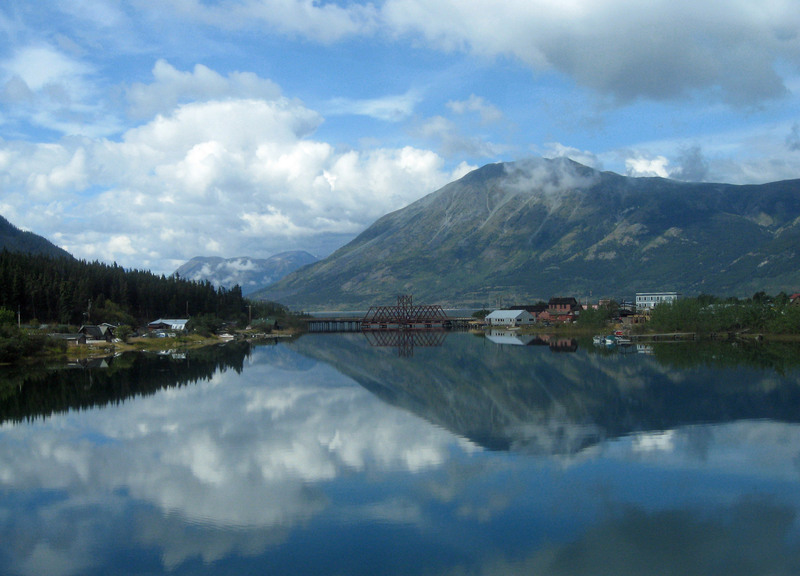 Yukon Gold Rush Experience: Experience Dawson City, capital of the Yukon Gold Rush and then follow the Trail of ‘98 to Whitehorse and Fraser aboard a luxury coach, ensuring unobstructed views of the passing scenery. White Pass and Yukon Railway: Descend the infamous Trail of ‘98 from the heights of the White Pass to Skagway. 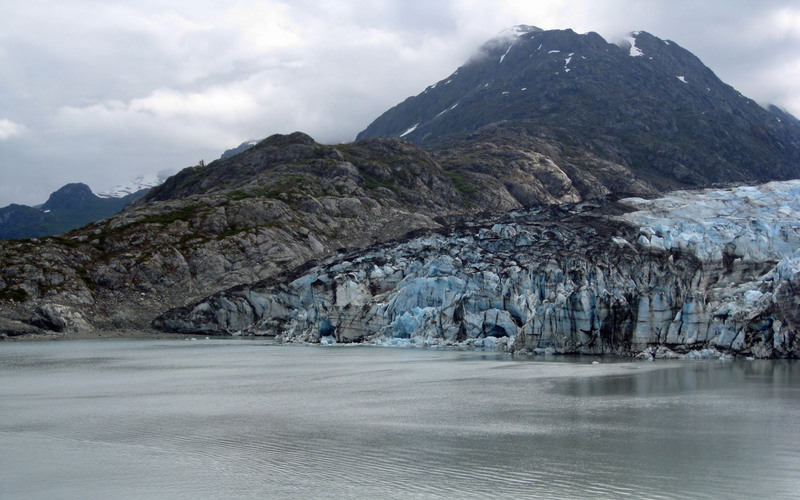 Inside Passage Cruise: Relax onboard the gracious ms Volendam as we cruise to Glacier Bay, Ketchikan and south along the Inside Passage to Vancouver. private balcony, floor to ceiling windows, mini-bar, whirlpool bath and more. Cruise price is based on sharing a twin-bedded stateroom with private bathroom. Prices are based on a minimum 20 members and on rates, taxes and fees effective March 2018. Prices are subject to change due to factors beyond our control. Itinerary is based on the air/sea program offered by the cruise line. Due to air schedules, passengers from Atlantic Canada may require an overnight hotel before and/or after the cruise (cost not included). Airfares for Vancouver, Calgary, Edmonton, Regina, Saskatoon and Winnipeg are estimated on an individual basis and will not be routed through Toronto with the group. Airfares from other gateways are available on request. Airfares and air carrier are subject to change and will be confirmed prior to final payment. Refer to Inclusive Features for details. Air and meal plan prices are estimated and subject to change until confirmation. Prices DO NOT INCLUDE the cost of insurance which is available and is highly recommended. Premiums vary with the cost, length of the trip, and the traveller’s age. For passengers up to and including 74 years on departure date, premiums will range from $280 to $555 pp plus applicable taxes. Cost supplements for travellers aged 75-85 will range from $186 to $424 pp plus applicable taxes. This insurance is effective from the date of purchase and carries limitations on pre-existing medical conditions. Please discuss your insurance coverage prior to booking. Refer to our Terms and Conditions for more information.